A mysterious device running at 4K resolution with an NVIDIA Tegra X1 processor has been benchmarked on AnTuTu. Remarkably, it scored as much as 74,977 points on the popular benchmark tool. This makes the Tegra X1 the most powerful processor to date. For the sake of comparison, the alleged Samsung Galaxy S6 with a Samsung Exynos 7420 octa-core processor only scored 60,978 points on AnTuTu. That’s more than 10,000 points of difference between these two processors, but as both are not commercially available yet, it’s best to take these results with a pinch of salt. It does, however, give us a glimpse of the Tegra X1’s performance, and by the look of things, it seems to be very capable. 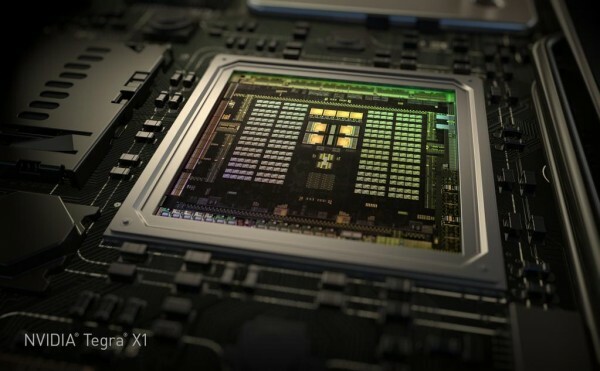 The NVIDIA Tegra X1 is a combination of an 8-core 64-bit ARM CPU and a 256-core Maxwell-based GPU that is said to deliver 1 teraflop worth of processing power. When it was first unveiled at CES 2015, NVIDIA promised that the Tegra X1 will double the performance of its predecessor, the Tegra K1. 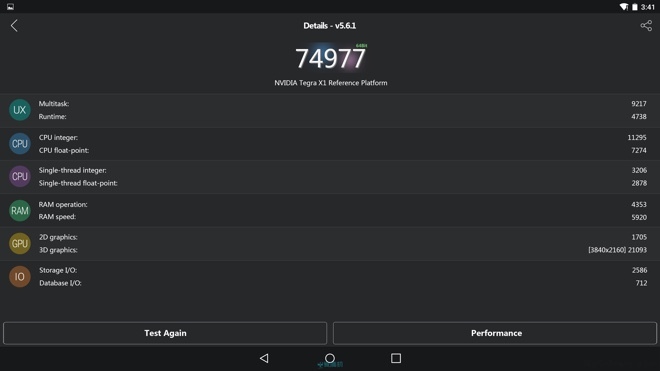 If these benchmark results are legitimate, the Tegra X1 is indeed twice as powerful as the Tegra K1. More interestingly, no information was leaked on the mysterious device with the Tegra X1 under its hood, which is rather disappointing. Could it be the very same product that NVIDIA will unveil on the 3rd of March 2015? We’d just have to wait until then to find out.